The TB12 Method was founded by Tom Brady and Alex Guerrero as a holistic approach to achieving and sustaining peak performance. 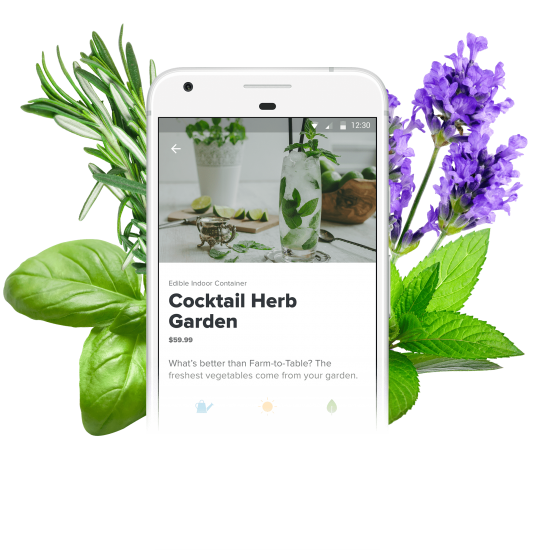 Prolific partnered with TB12 to help spread the mission and method to the masses by making it accessible to everyone through mobile. 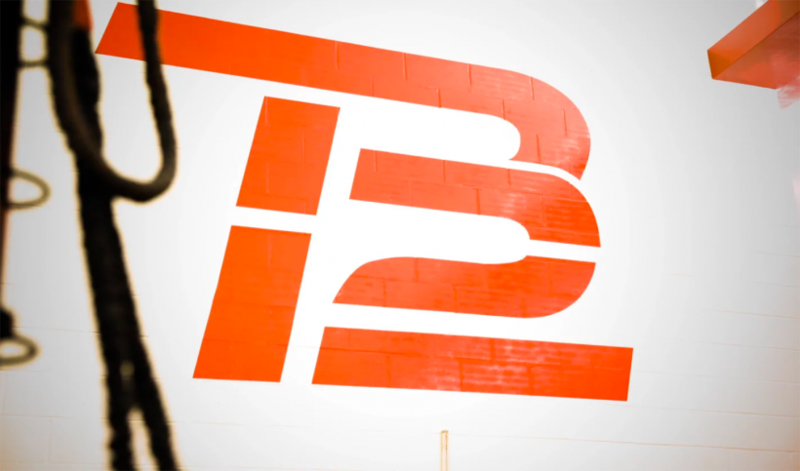 To fully understand the TB12 Method, the product team visited the TB12 facilities in Foxborough, MA. The team spoke directly with body coaches, experienced a TB12 workout, and learned about the pillars behind the TB12 method. 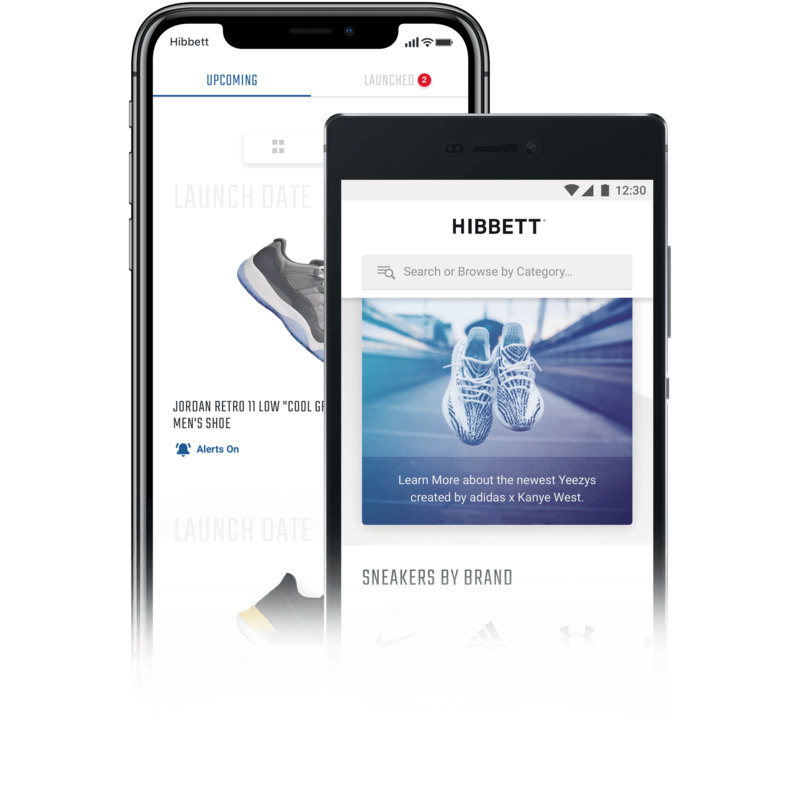 "This app is the next step in making the TB12 Method available to everyone, everywhere." 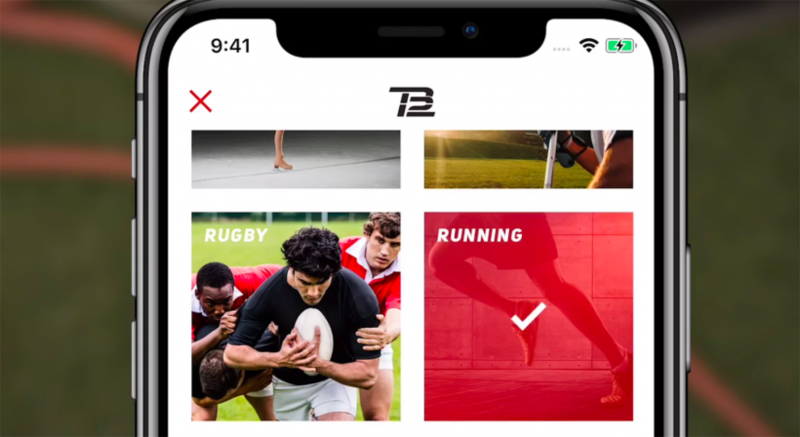 From experiencing TB12 first-hand, it was clear that the app needed to connect users directly to the experience of working with a body coach at the TB12 facility. 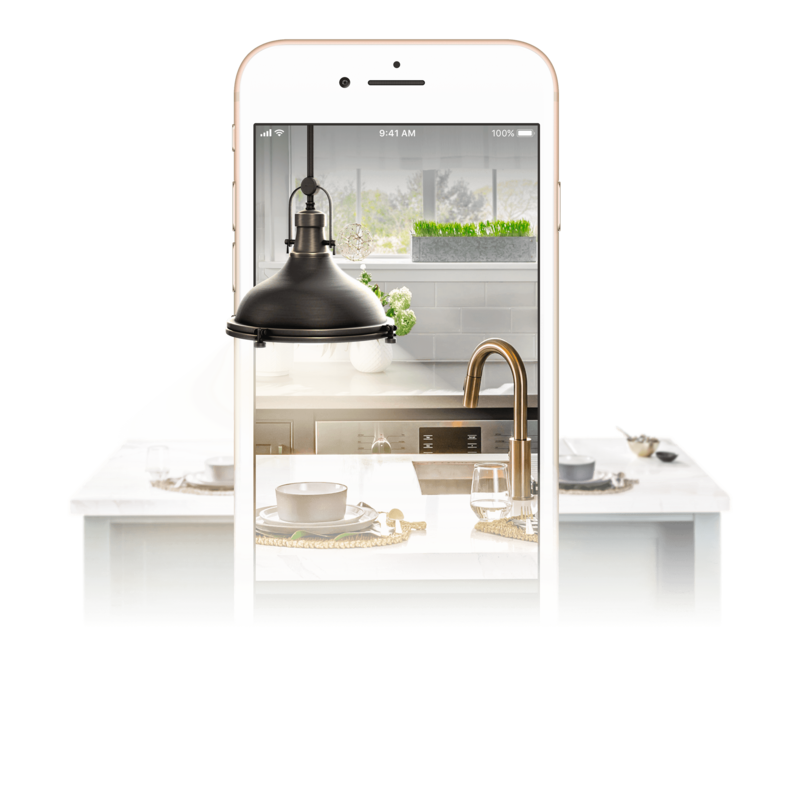 To achieve this the team created a workout generator which customizes a workout plan to each individual’s needs. 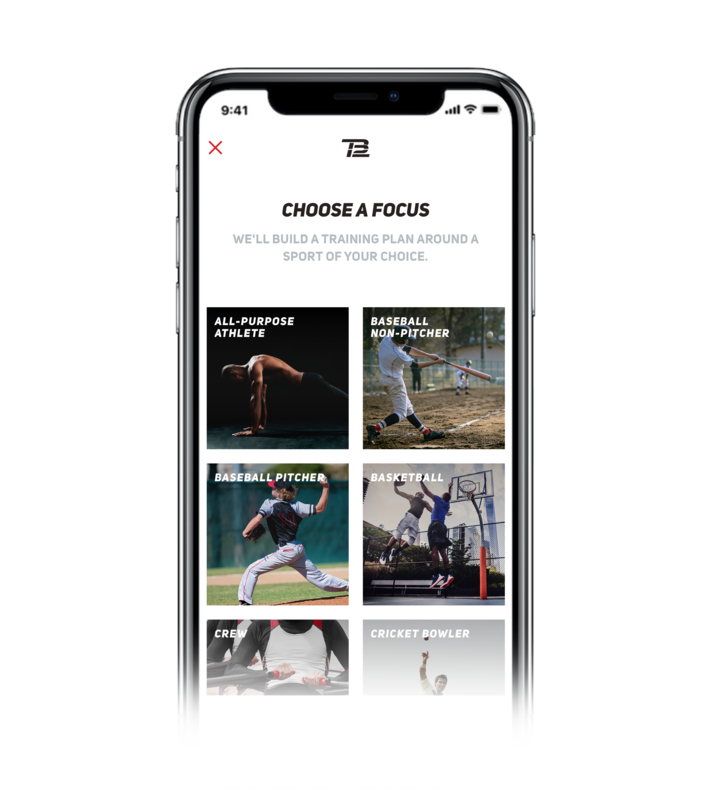 The app offers a library of engaging videos, information, and advice to put the TB12 Method into practice, and transforms your mobile device into a dynamic workout guide to help you reach and stay at your peak.